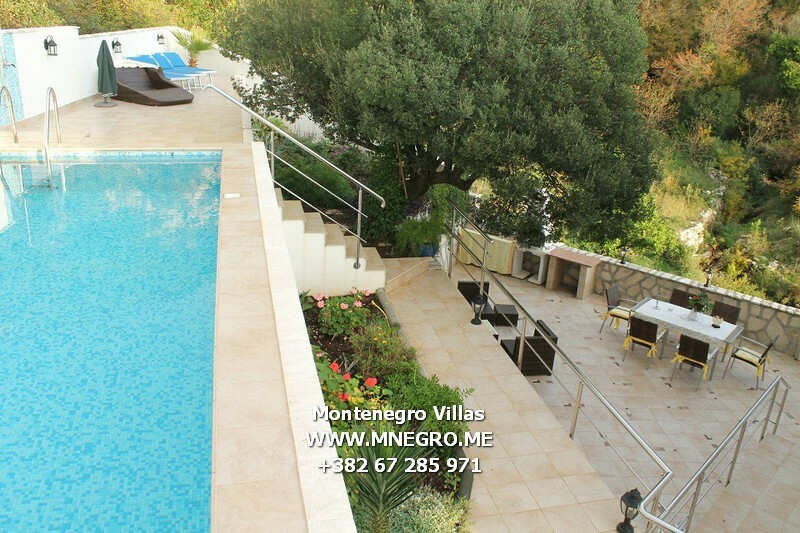 ME120 OPERA 2 MONTENEGRO LUX Villa Budva BECICI Villa Private swimming pool 3 bedrooms, 2 living room | MONTENEGRO Villas 2019 rental UNIQUE Vacation for You !!! 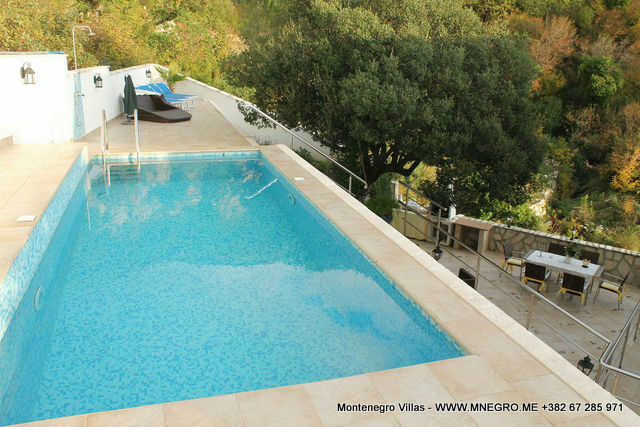 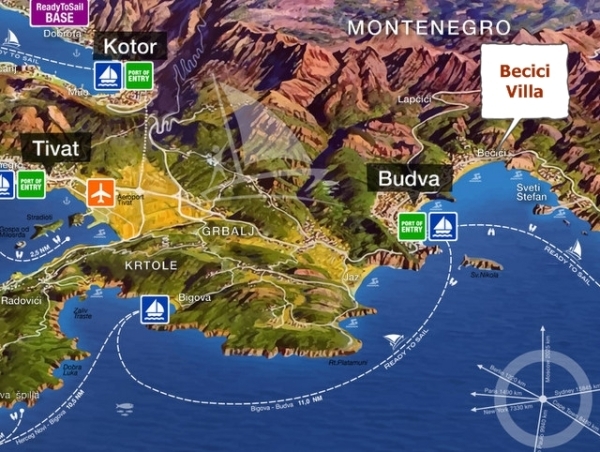 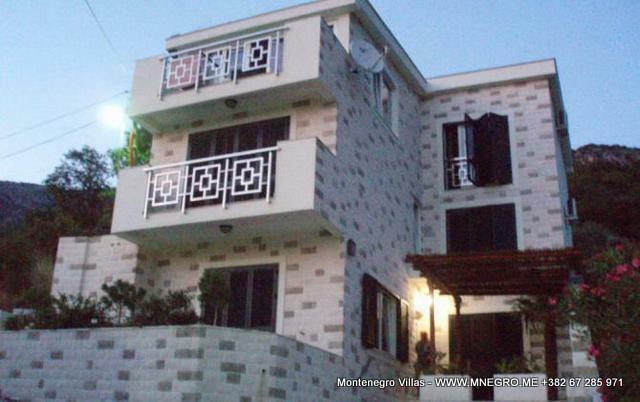 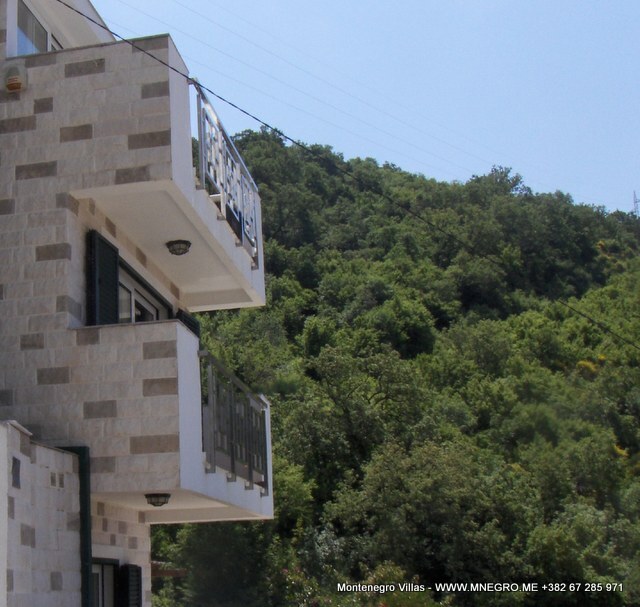 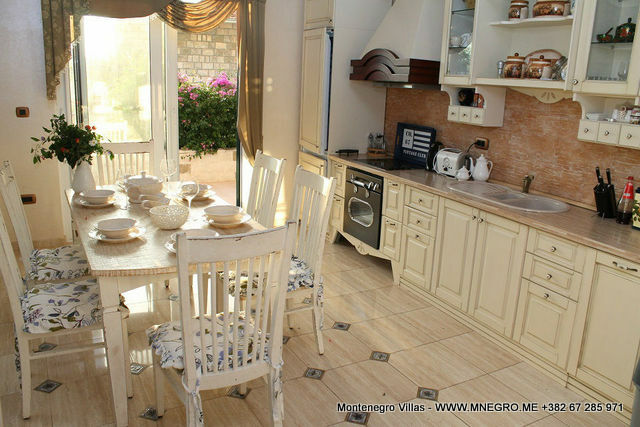 ME120 OPERA 2 MONTENEGRO LUX Villa Budva BECICI Villa Private swimming pool 3 bedrooms, 2 living room – MONTENEGRO Villas 2019 rental UNIQUE Vacation for You !!! 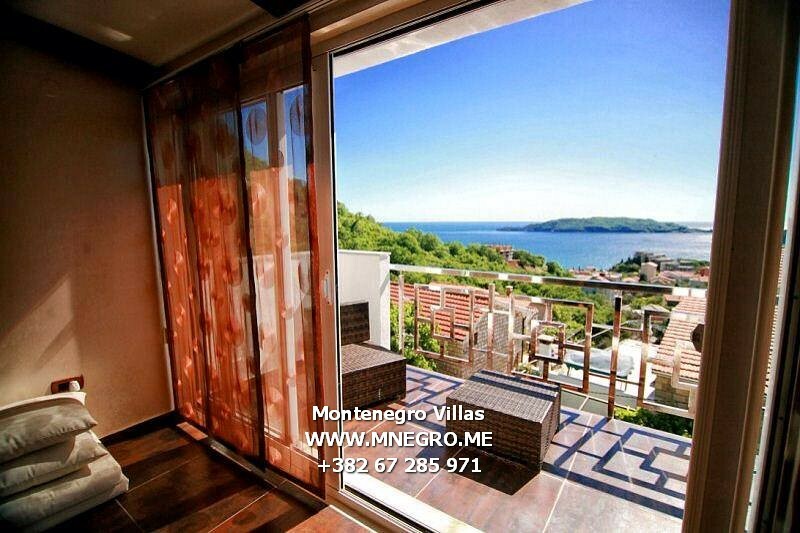 Luxuriously equipped and furnished with pool and splendid view to the sea and beach of Bečići. 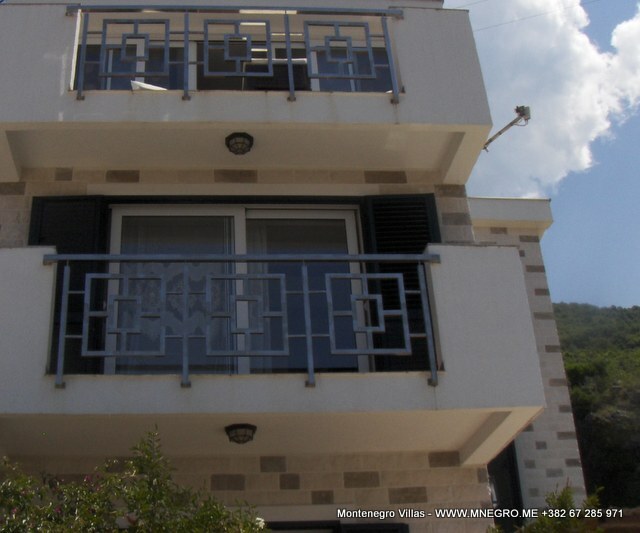 3 bedrooms, 2 living room, kitchen + dining area, 4 bathrooms, balconies on each floor, large terrace in front and in the back of the house.